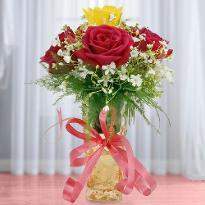 Brighten up the face of your near and dear ones and put a charming smile on their face. 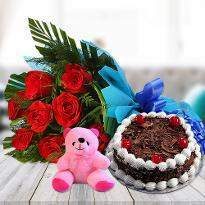 Send flowers to Kanpur to create an awesome moment for your loved ones. 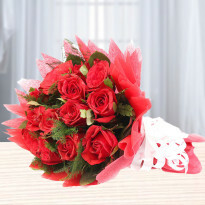 Our fresh and exotic flowers will evoke the best emotions that you have for the receiver. 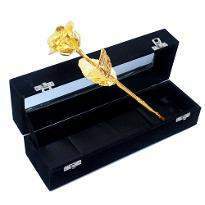 So, order flowers online and see it's magic on the receiver. 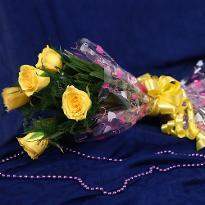 The flowers being the product of emotional value is making the Kanpur people being more from materialism in celebration to emotionalism. 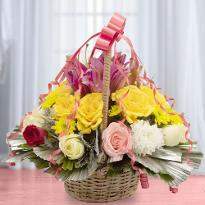 The sentimental quotient of the flowers is making a decent impact on the minds of people to send wishes and good luck. 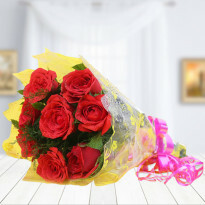 People like to send flowers online nowadays to make the relatives and friends happy. 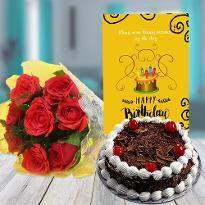 Online flower delivery has being a very convenient option for people for order flowers online for their people dwelling in Kanpur. 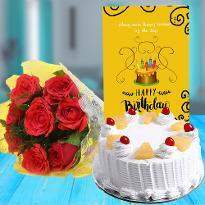 Winni provides online delivery of flowers so that everyone can express their love and adoration to their near and dear ones. 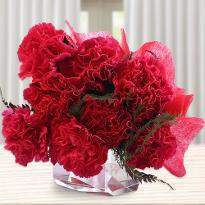 Winni provides flowers in different varieties like roses, carnations, gerberas, lilies and orchids. 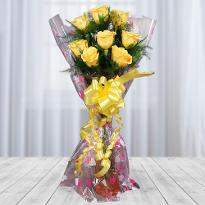 These flowers are available in different arrangments also. 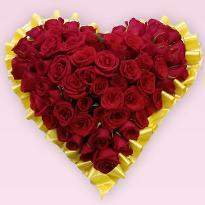 Flowers describe love and romance in the best possible way. 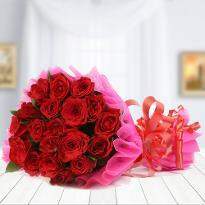 You can send flowers online in Kanpur to express your love and affection. 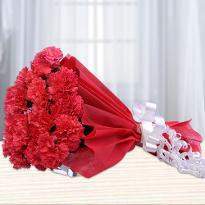 We have flowers for Valentine’s day, birthday, wedding, anniversary and many more occasion. 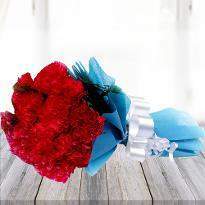 The flowers available at our online portal is sure to please your special one on their special day. 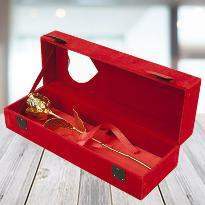 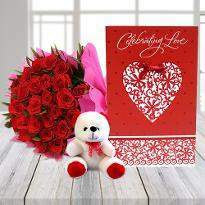 You can send Valentine flowers in Kanpur to win the heart of your special one on Valentine’s day. 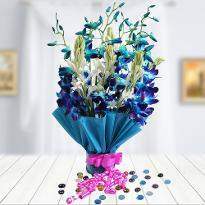 Winni have a great variety and unique selection of fresh flowers. 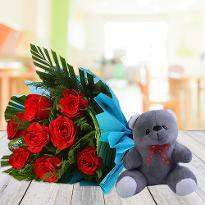 They are little expensive but having best arrangements of flowers. 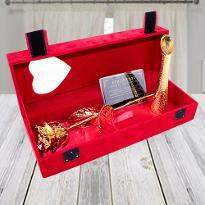 Winni is awesome company very satisfied quick and easy. 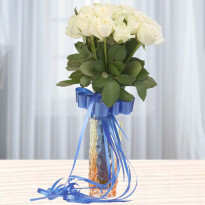 This is the second time ordering and the flowers are so Nice! 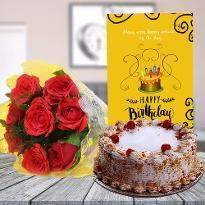 Thank you Winni!